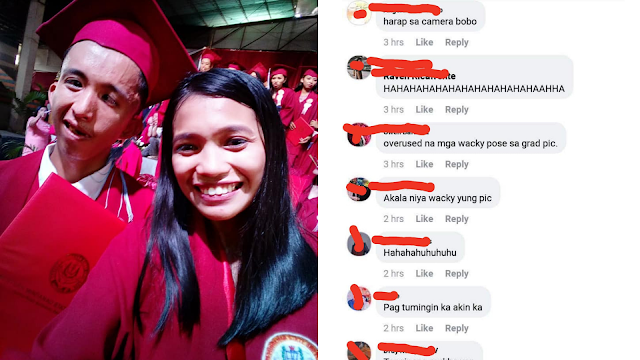 Joseph Alcano Anggot, a disabled college student received negative responses after he posted his graduation picture on his Facebook account has earned the hearts of everyone. 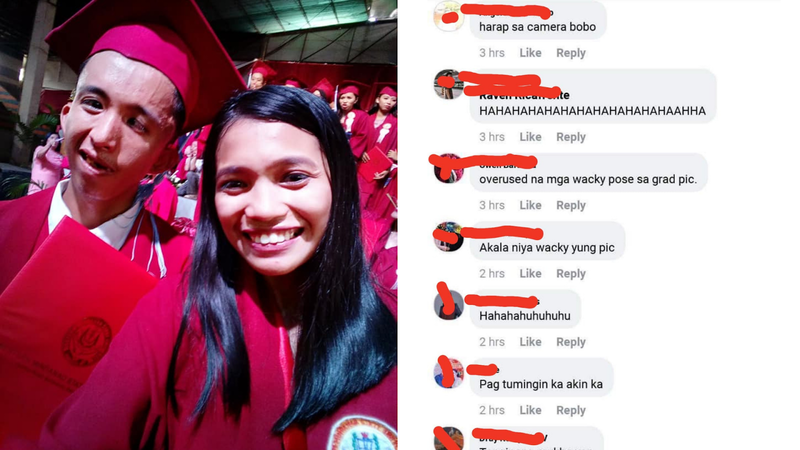 He took up Bachelor of Secondary Education Major in Mathematics at Western Mindanao State University at Molave, Zamboanga del Sur, Philippines. 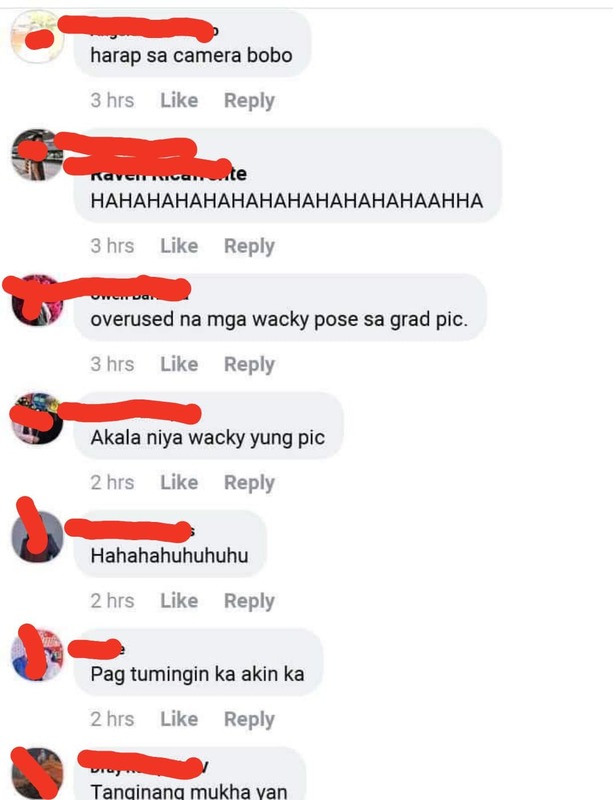 Just like all students, knowing he was about to graduate, he posted his graduation pic with all the caption of happiness until some people commented and look down on him, saying mean things, began questioning his ability and his physical appearance. My disability is not a hindrance to my dream. 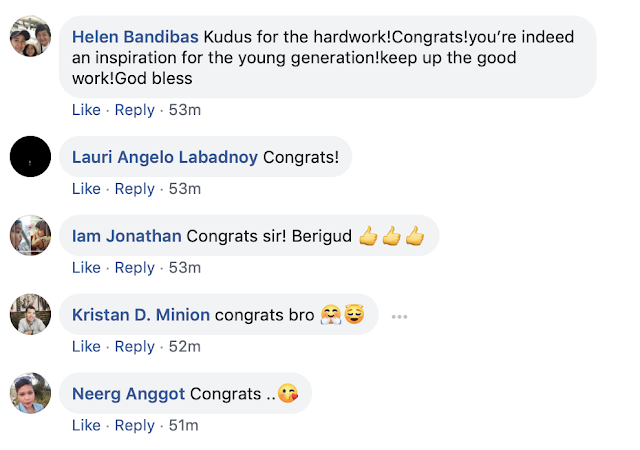 To my Papa, my Mama, my 3 siblings, my 10 nephews, friends and Families who keep on watching 😂 this is just my gift to you 😍 Thank you very much. commentor 6: If you look, then you're mine.